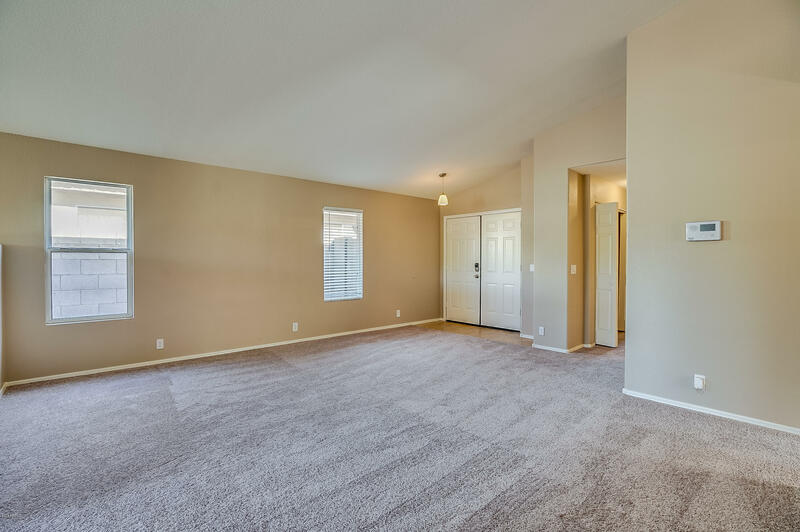 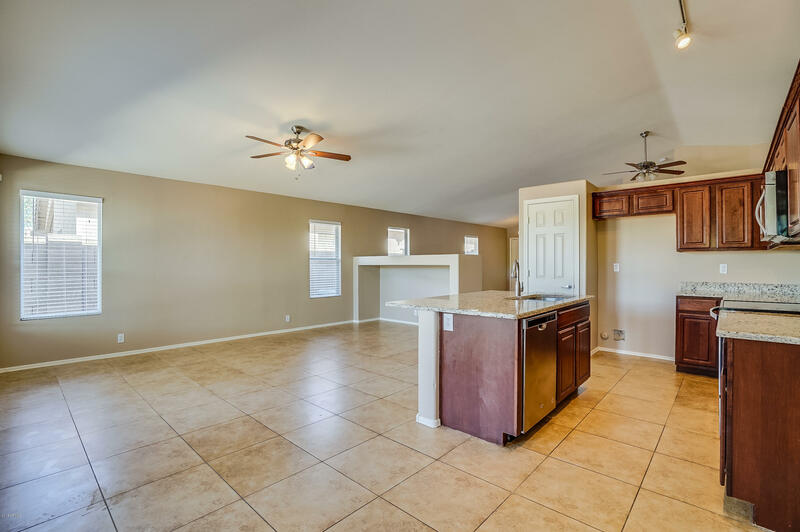 This fantastic 4BD/2BA home is filled with natural light and had a lot of space to grow into. 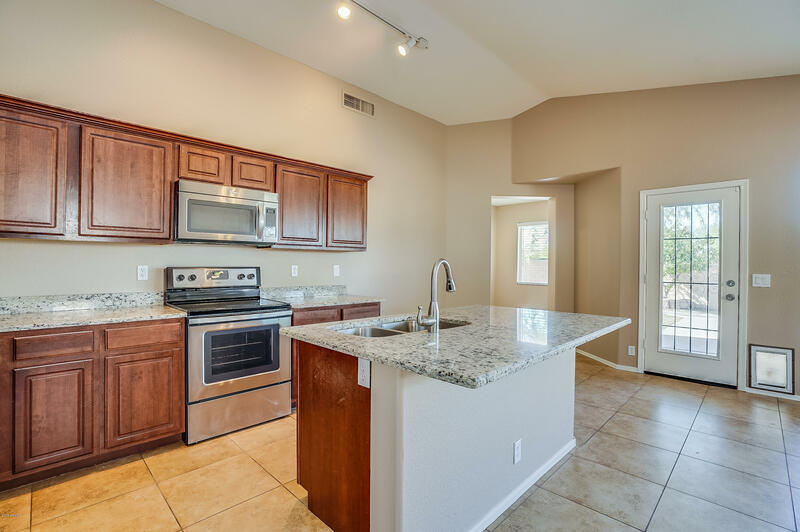 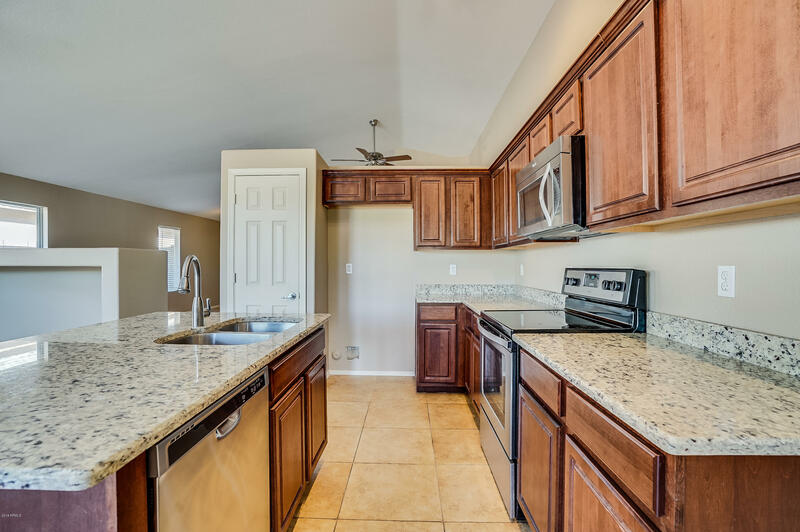 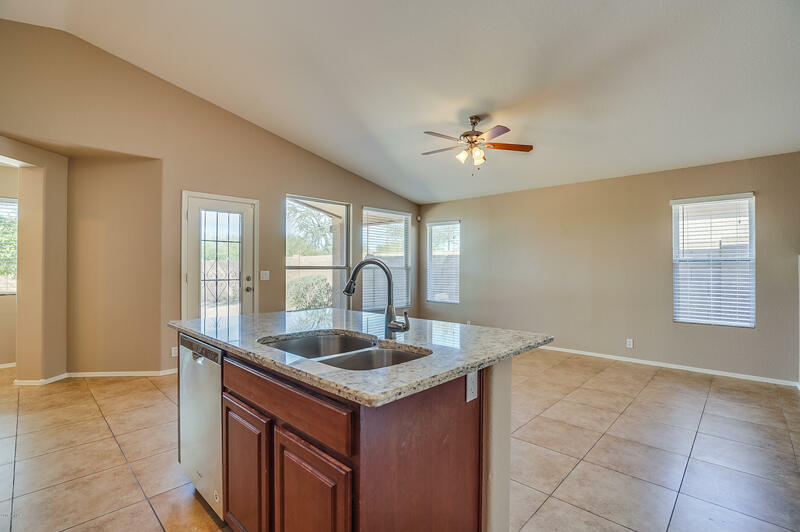 The kitchen has matching stainless steel appliances, granite counter tops, and a large kitchen island. 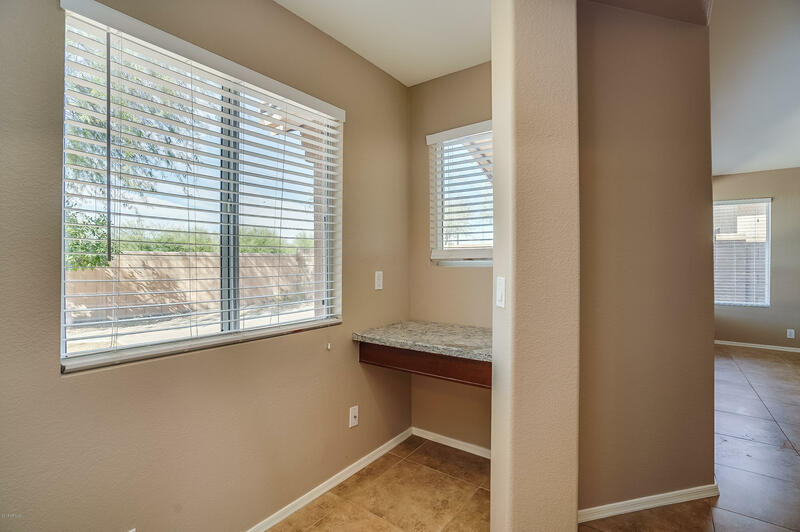 Off the living room, is a built in desk for homework or even a little craft space. 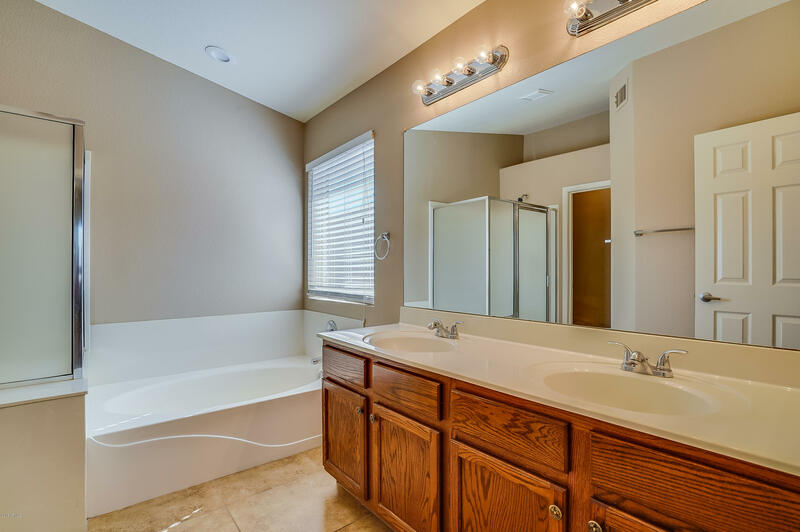 The master has an attached en suite with a dual vanity and large walk in closet. 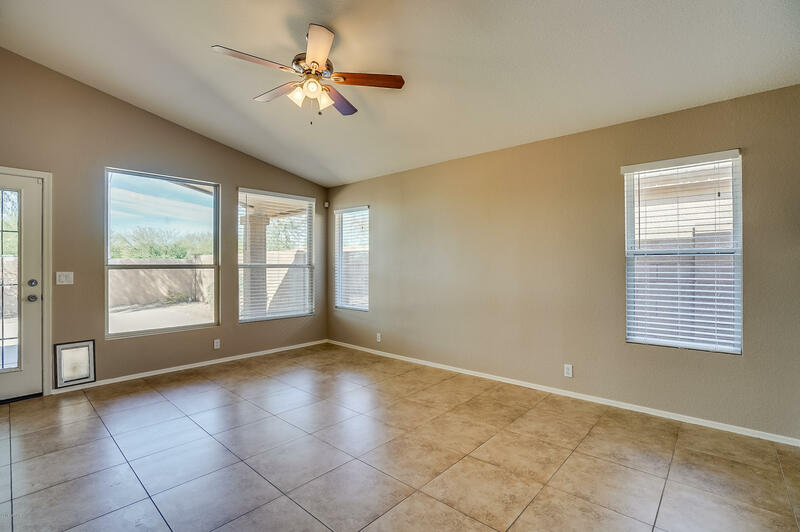 The backyard has a lot of space for outdoor activities. 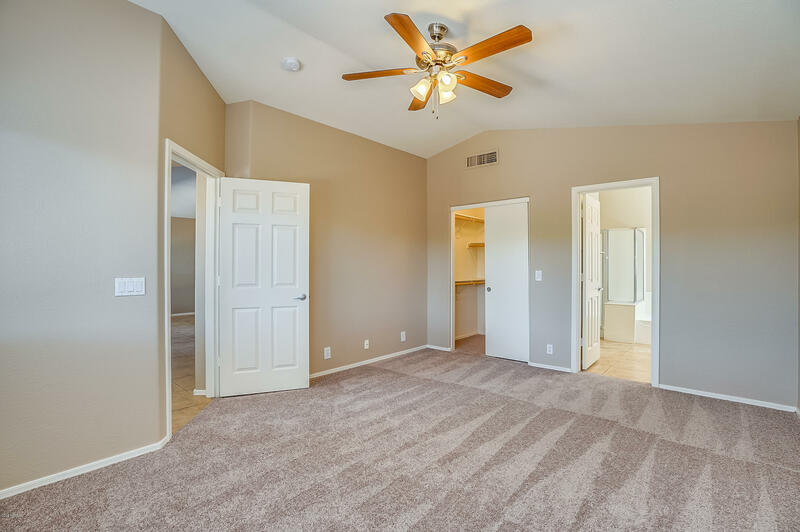 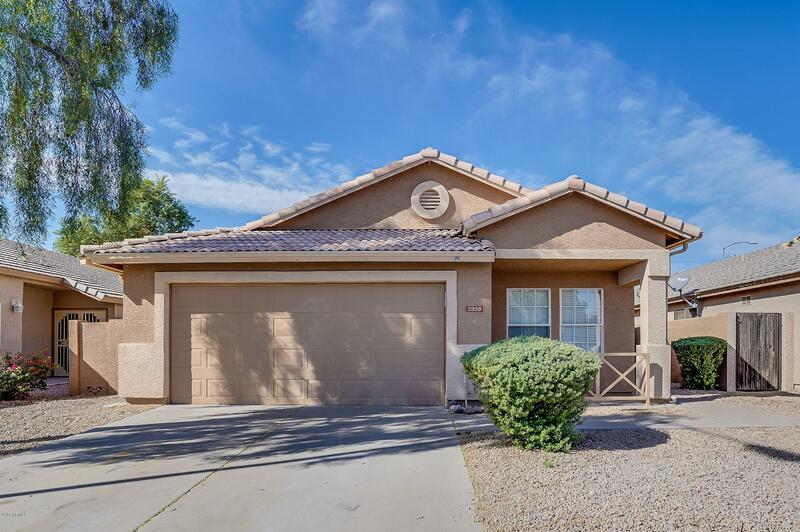 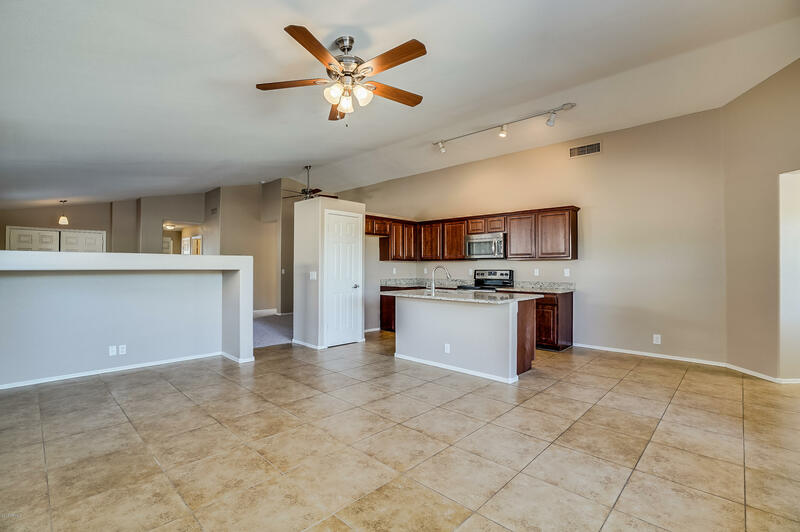 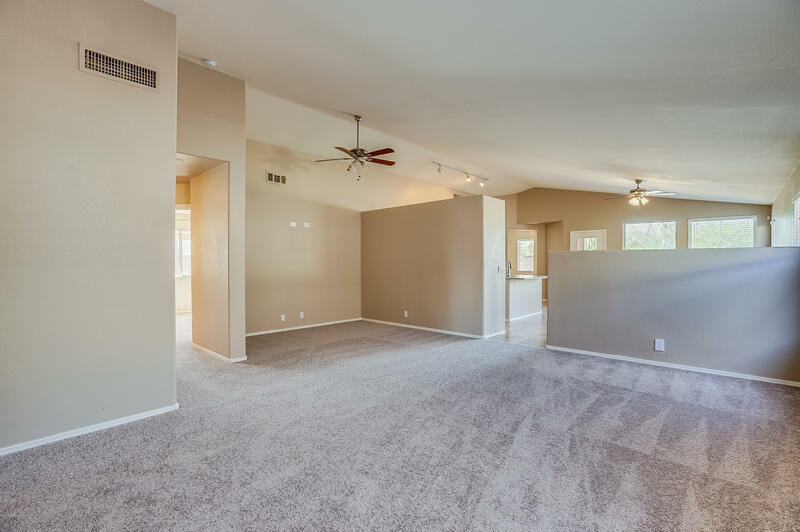 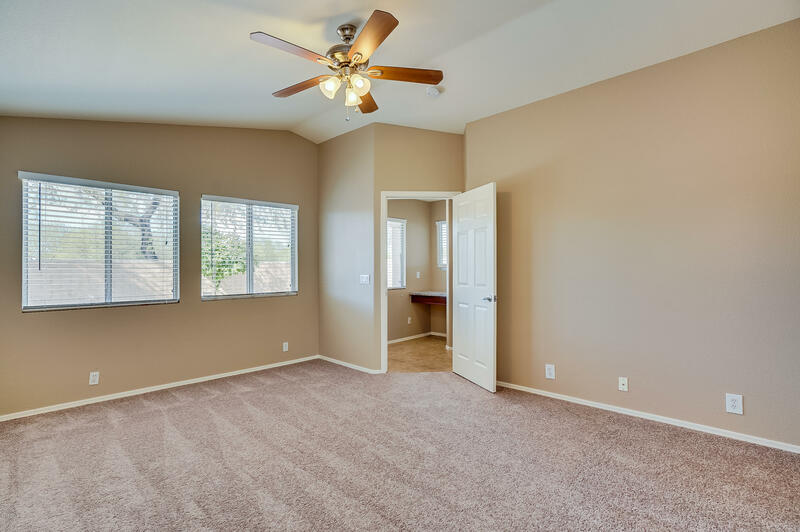 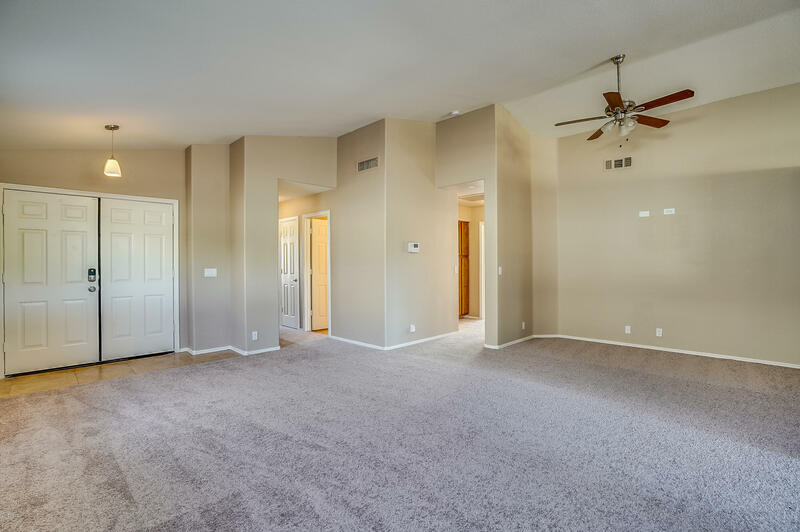 With a short drive to the Superstition shopping area, this home is close to shopping, dining and close access to the 60 and the 202.